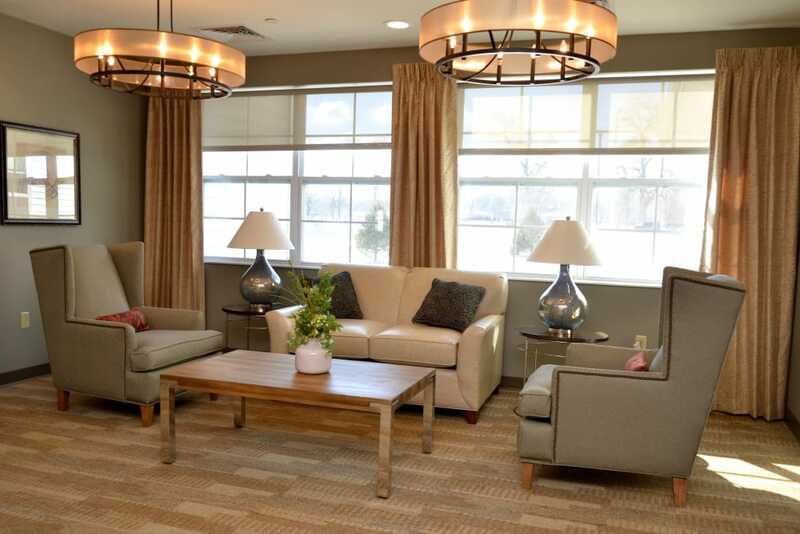 Located in Terre Haute, IN, the “capital” of Wabash Valley, our beautiful senior living community takes a modern touch and combines it with a classic design to create a warm place to call home. 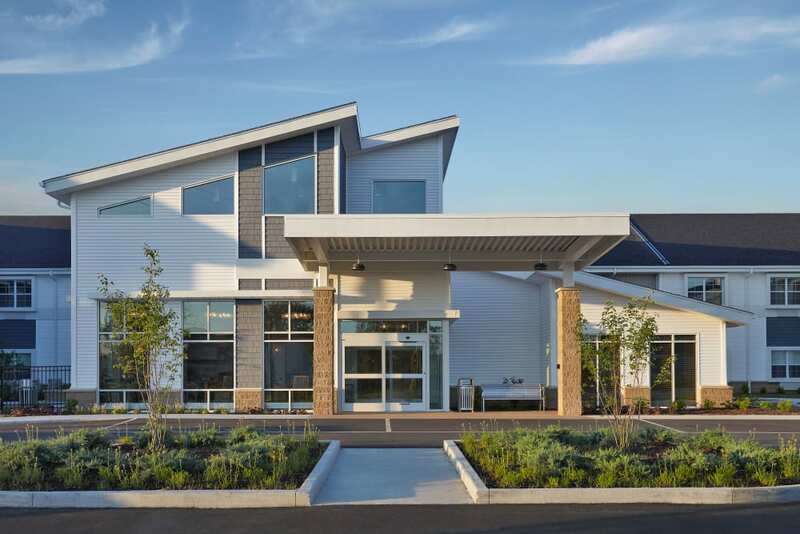 Echoing the values of our small town, Harrison's Crossing Health Campus is all about rallying around our community to see our neighbors thrive. 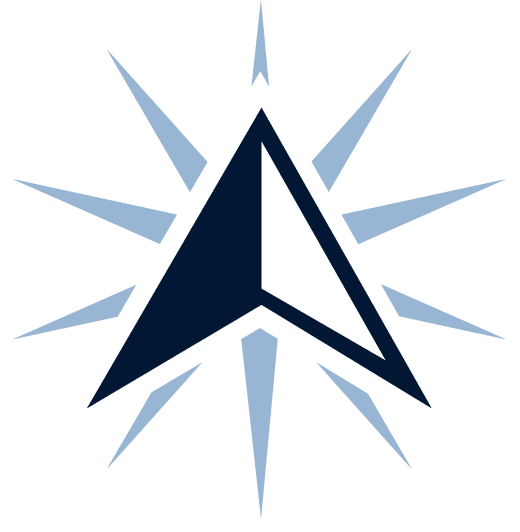 We offer Assisted Living, Skilled Nursing, and Short-Term Care options including Rehabilitation for seniors seeking excellent care and support in Terre Haute. Residents enjoy fine dining, personalized services, and a host of programs designed to match their individual interests and abilities. Our caring, talented team designs customized care plans to give you or your loved one as much independence as possible. Choose from private or companion suites to find the lifestyle that suits you, and start living it today at Harrison's Crossing Health Campus. 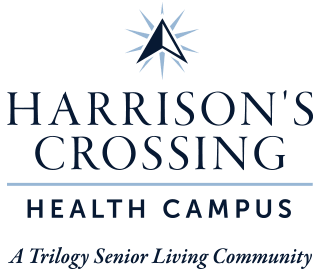 Harrison's Crossing Health Campus provides Assisted Living and Skilled Nursing in Terre Haute for those in need of some support to live their best. 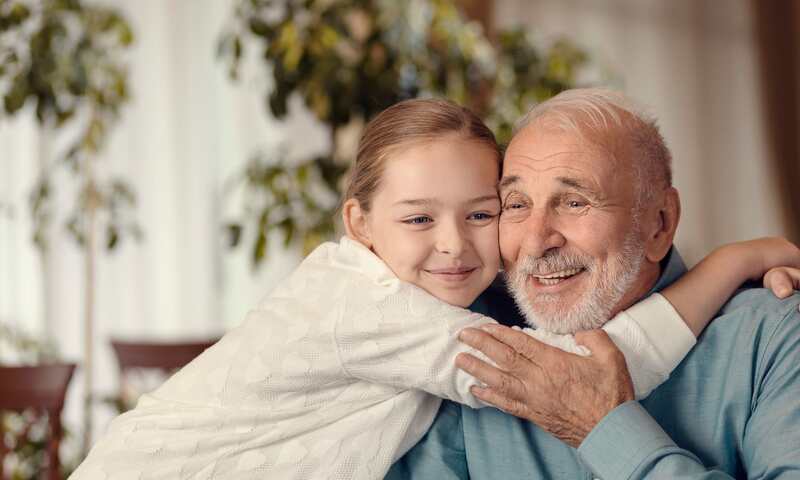 As a resident of our Assisted Living neighborhood, our team will work with you and your family to identify exactly what you need help with in your daily routine. 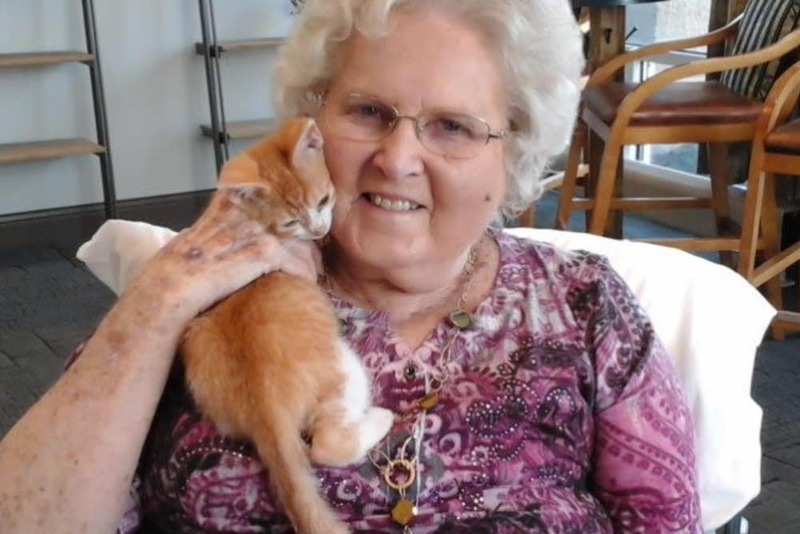 We offer assistance with daily activities including bathing, dressing, and using the bathroom, so you or your loved one can receive the support you need and go on to enjoy our variety of programs and daily events. Skilled Nursing residents will receive the same personalized attention from our team, with the added level of care they require. At Harrison's Crossing Health Campus, we’ll see that you always receive the perfect amount of care. Like all of our offerings, the Rehabilitation services we provide at Harrison's Crossing Health Campus are customized to meet each person’s specific circumstance. 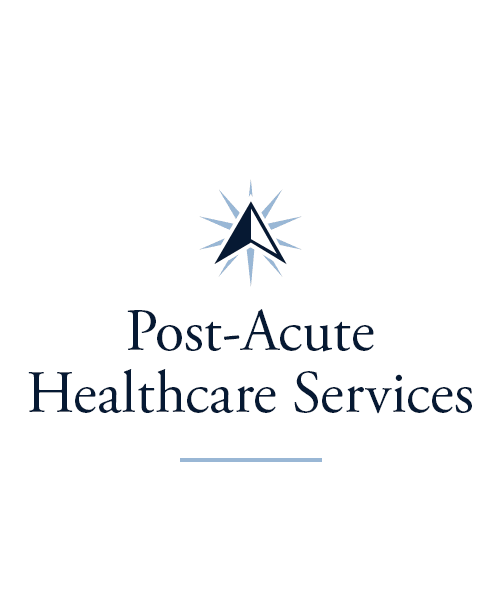 Our professional, compassionate staff help guide each resident’s stay to ensure they feel supported, well cared for, and attended to while recovering from a life event such as an illness, injury, or acute hospital stay. 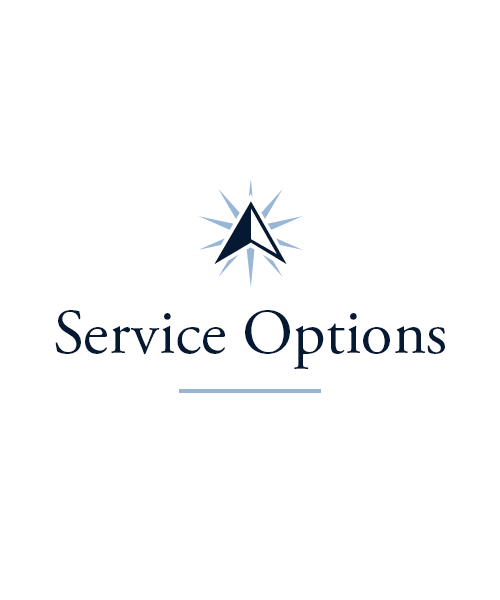 Through our Adult Day and Respite services, we also provide support to families and caregivers. Your loved one can stay with us for a single afternoon while you run errands, or for an extended period of time while you take a vacation. The staff and programs at Harrison's Crossing Health Campus ensure each resident’s physical, medical, social, and spiritual needs are met in a warm and homelike environment. Your childhood dreams, educational goals, and favorite hobbies no longer need to be placed on the back burner. At Harrison's Crossing Health Campus, you can do it all. 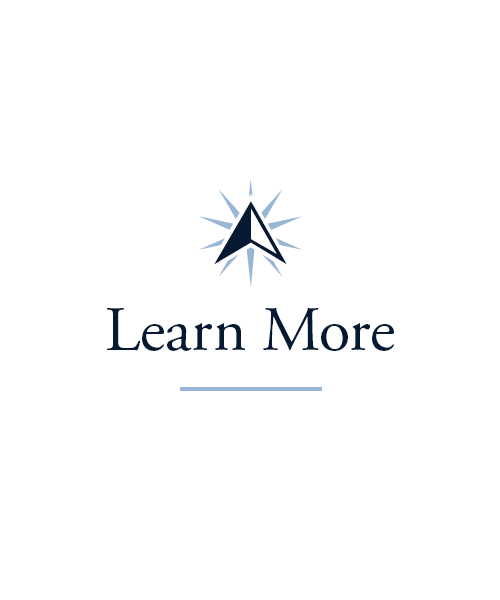 We take pride in offering a large selection of resident-inspired artistic and recreational activities, as well as Lifelong Learning courses ranging from humanities to social sciences and everything in between. This is the time to indulge in the aspects of life that frequently get pushed aside. Explore new passions, revisit old ones, and express yourself again. 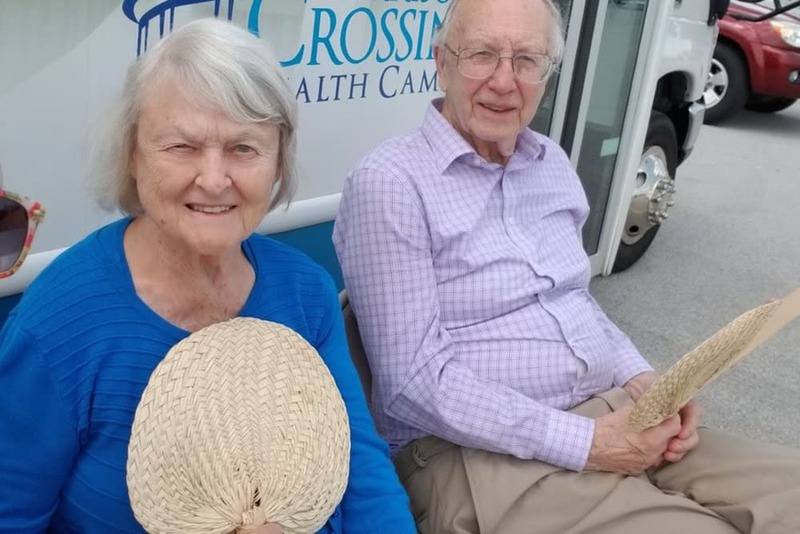 Harrison's Crossing Health Campus offers Signature Programs including Summer Field Trips, quarterly Themed Weeks, Family Nights, and Friday afternoon Happy Hours. 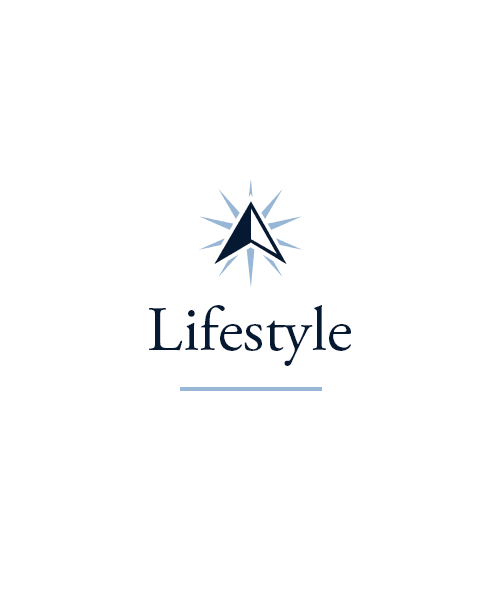 To learn more about our Signature Programs, please visit our Lifestyle page. Harrison's Crossing Health Campus allows you to experience next-level dining designed to delight. Our chefs are committed to providing a variety of delicious meals that appeal to our residents’ tastes, styles, and preferences. Breakfast is served from 7 AM to 9 AM each morning, allowing both early risers and night-owls to dine on their own schedule. Meals can be enjoyed alongside friends and neighbors in our restaurant-style dining room, or in the comfort of your private suite. Residents choose from a menu of meal options, and have the opportunity to grab a snack or beverage any time. Private dining rooms and a gas grill are also available for special occasions and family gatherings so you never miss an opportunity to celebrate or simply gather for a good time. Schedule your tour of Harrison's Crossing Health Campus today, and ask us about our Trilogy Guarantee!